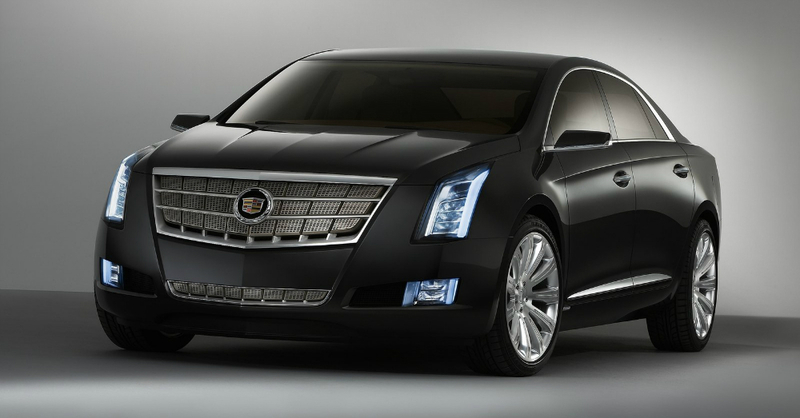 Cadillac has had a bit of a roundabout way of making good on its promises over the past couple of years. 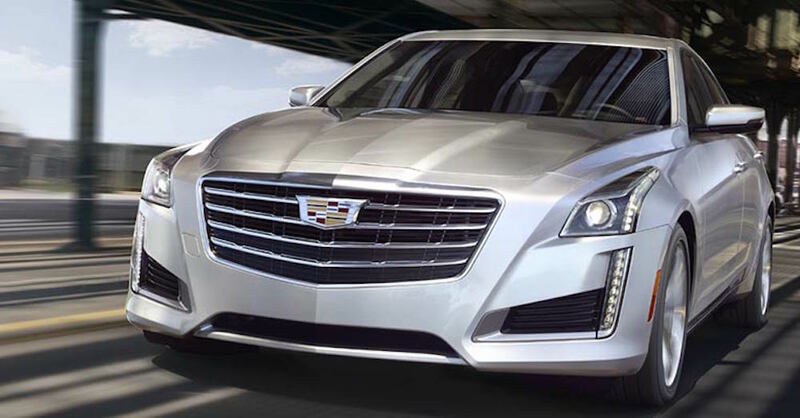 First, they stated a goal to build some new sedans that would all sit above the CTS in the lineup to give us the large and luxurious models that would make their way to the market. Not long after this announcement, the SUV market exploded and every automotive brand, including Cadillac, needed to shift gears and put their focus on the SUVs in the lineup while putting the sedans on the back burner. Are you looking for a midsize luxury sedan that brings you a long list of great features and the drive you want? If so, you’ll want to take a ride to see the team at your nearby Cadillac dealer and see what the CTS has to offer you. This is a car that looks amazing with angular lines and attractive qualities such as LED headlights and taillights, the chrome trim where you want it, and a long sloping look to give you what you’re looking for when you want a car that’s admirable on the road. When you think of Cadillac these days you might think first of the Escalade, second of the CTS-V and third of the ATS-V. The XTS is a car that fills a gap in the lineup that is left with some of the other model, especially with the new CT6 that will be at the top of the lineup for the next few years. The XTS offers a size that is a little smaller than some of the top models from other luxury automakers and gives you the right fabrics, power and technology to enjoy every single drive in this car.